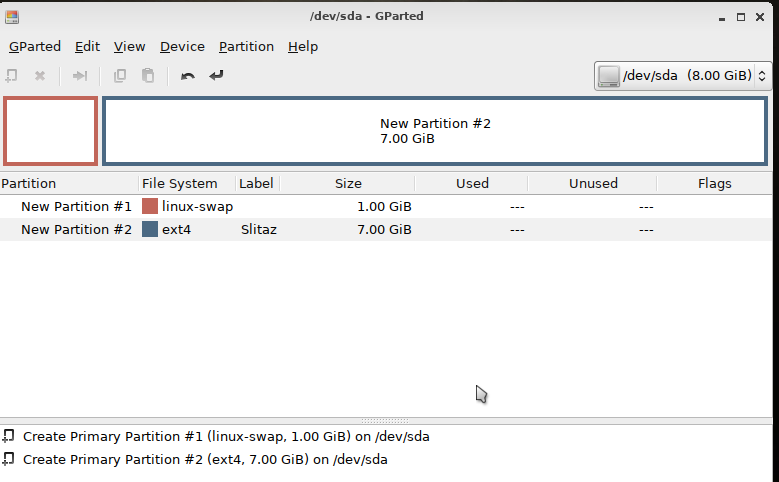 Slitaz is a compact Linux distribution that hits a pretty solid sweet spot between efficiency and functionality. That makes it an excellent candidate for a small-footprint install inside a virtualisation environment for when you need a little bit of Linux to get a few jobs done. So began by starting VirtualBox and creating a new machine. 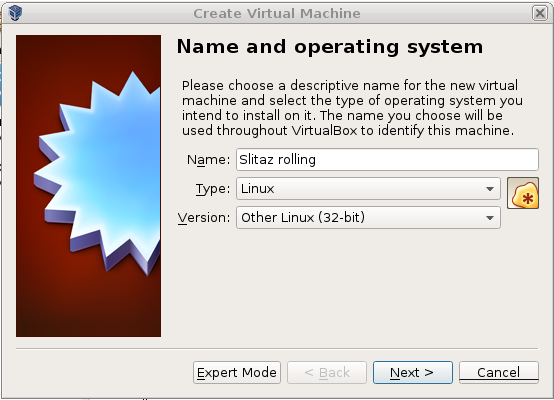 (New; Name: Slitaz rolling Type: Linux 32-bit; other. Interesting; VirtualBox manager noted machine as ‘Aborted’…? No luck; maybe install was incomplete? Typed root password; let it run then clicked ‘Check for upgrades’ — should not be many, it’s a rolling release. Came up with about 9 packages. Clicked ‘Toggle all’ and ‘Install’ and watched it run. 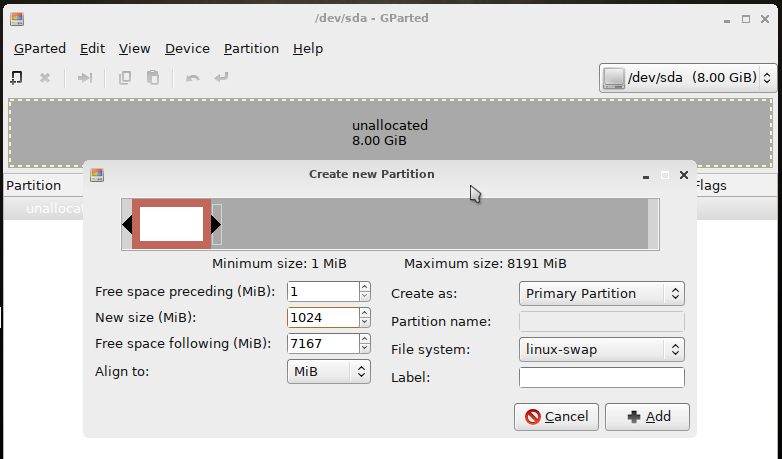 Except for installer dropping out the once as noted above (and it might have been me do something odd…) install was very easy; only complexity was the need to run GParted yourself (no ‘auto partition’ option), but GParted is pretty easy to use. Searched for dkms in TazPanel and it was there. Excellent. Checked the box for install. Searched for ‘headers’ and found ‘linux-module-headers’, so checked that for install. Then installed. 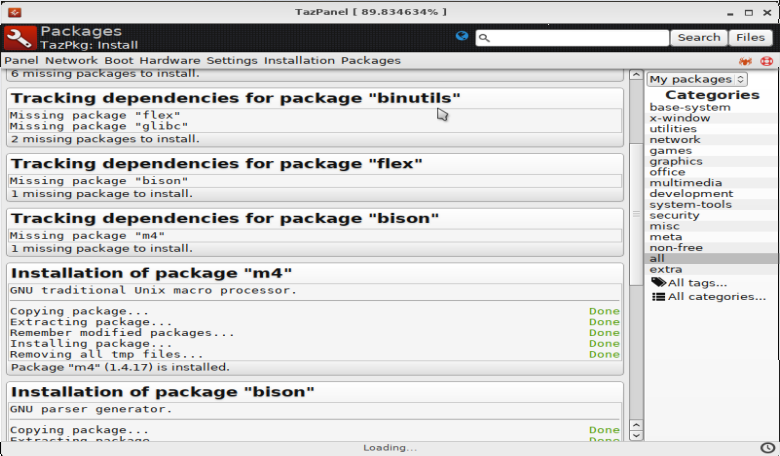 Watched it do dependency tracking and then start installing. Very nifty. And ran the VBoxLinuxAdditions.run script; it would not go! Permission issues, even though I was root. and then ran it from there. It ran, but gave an error: ‘failed to set up vboxadd…’ but then I relaised I had not rebooted (installing dkms needs it, I think) and tried again. This time, I logged in as root when I got the GUI login prompt, rather than using su. Opened xterm, cd to cdrom, tried to run ./VBoxLinuxAdditions.run but again failed. 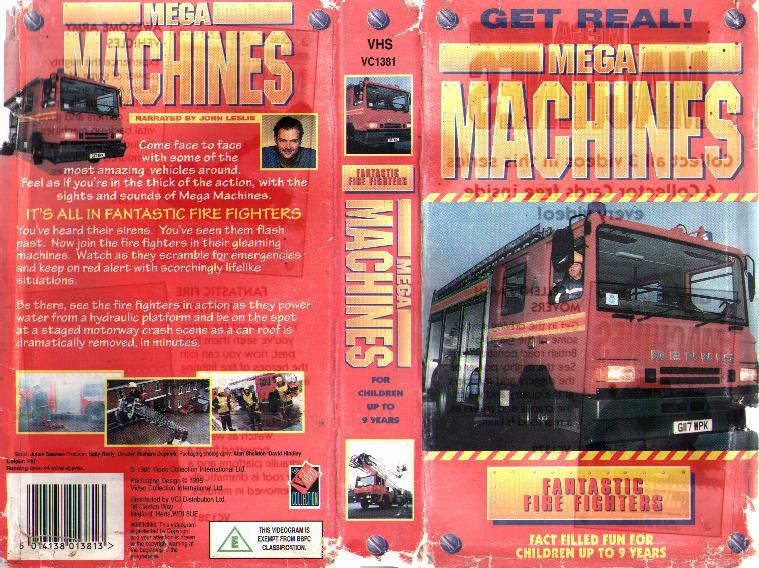 Still would not run from /media/cdrom, but the file I copied over to the hard drive worked fine, and guest additions were installed. On host, I decided to share my /home/username/Work folder, so just left that alone. At top of running guest, clicked: Devices → Shared Folders → Shared Folders Settings → Add Folder Icon’ (i.e., clicked the folder plus a plus sign icon on the right). Selected the folder on the host (easiest to use the pull down menu to select ‘Other’ and then browse). Selected ‘Make permanent’ and ‘Automount’; why not. Gave it the name ‘Work’ as an identifier for the next step. Then saved and ok and exited from the setting dialogues. Failed; I checked outputs of ‘echo $UID’ and ‘echo id -g’, and both seem kind of empty. So got those values manually. then cd into sharetaz, and yep, there were the files in Work on the host. added some content, saved, could I see it on the host? 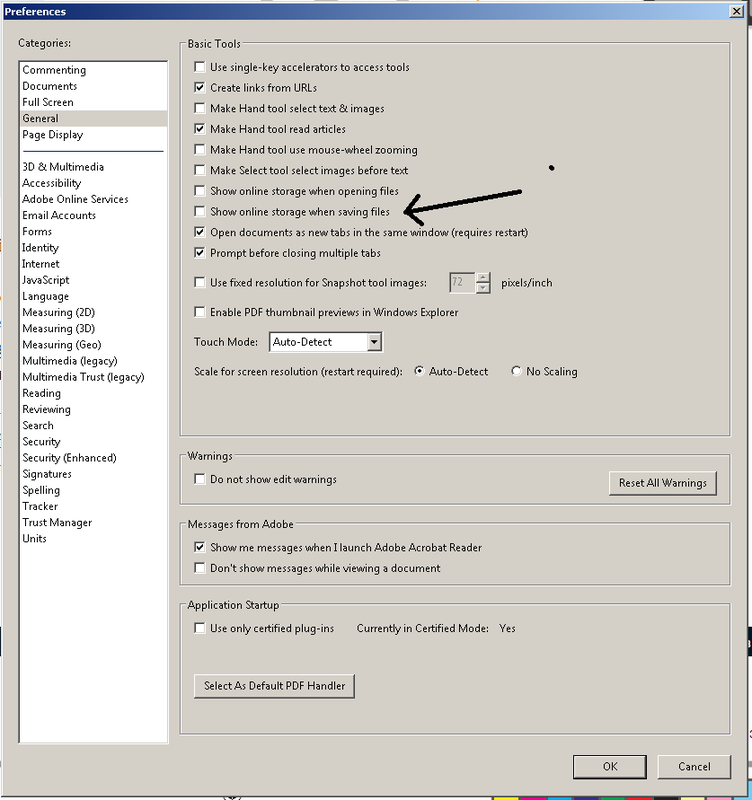 Yep, plus could edit file on host or guest. Looks like done! I put the mount command in a small script which I can run as a superuser or via sudo (when I install sudo) when I need it. There are ways to mount the automatically on boot, but I can’t be bothered.